MAKATI CITY | If there is one activity we love doing aside from pampering ourselves, is going for a staycation. Some prefer to go out of town – but then it’s not a staycation; however, there are also some where they choose to just go on a staycation in the city. If you are planning on a city staycation, then you have to try this place that is found in central Makati and so close to everything. 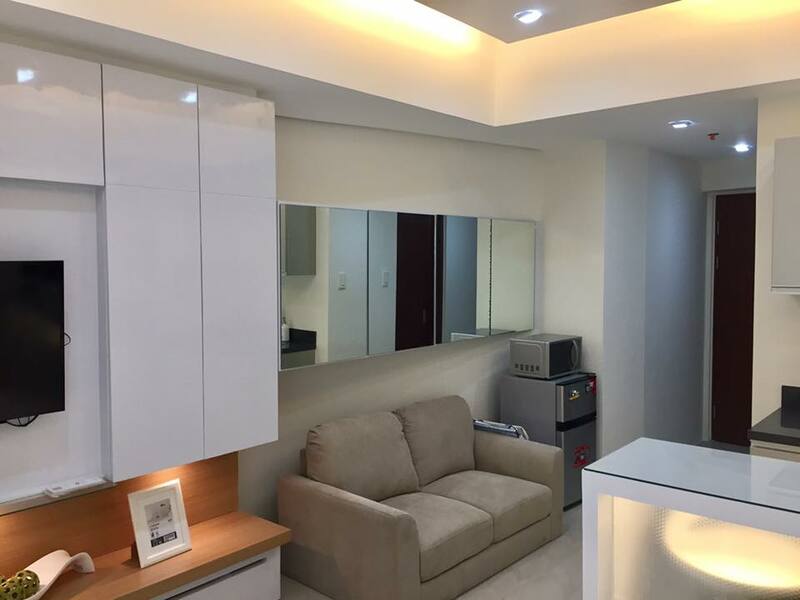 The Beacon Makati is a high rise condominium where guests can simply relax and have a great time with so many recreational activities available. 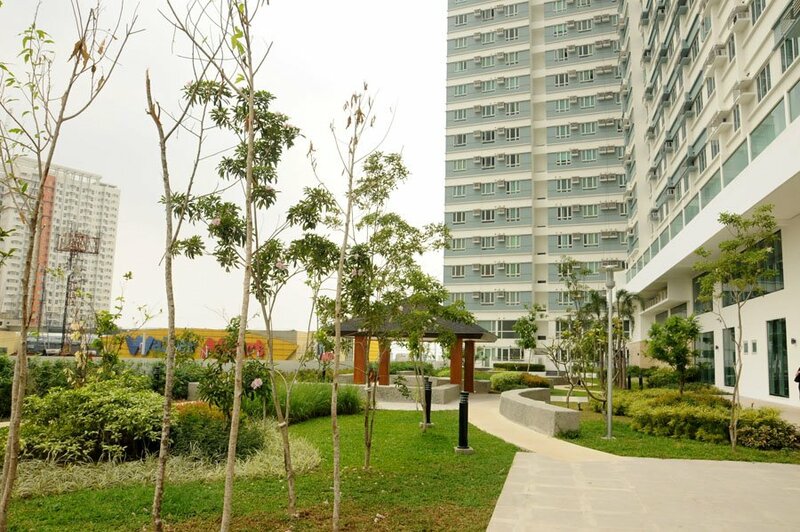 The place has it’s own jogging path and a park where children can enjoy themselves. After a stressful day, a dip in their swimming pool will take all your worries away. The swimming pool at The Beacon Makati is considered as one of the biggest in the city. 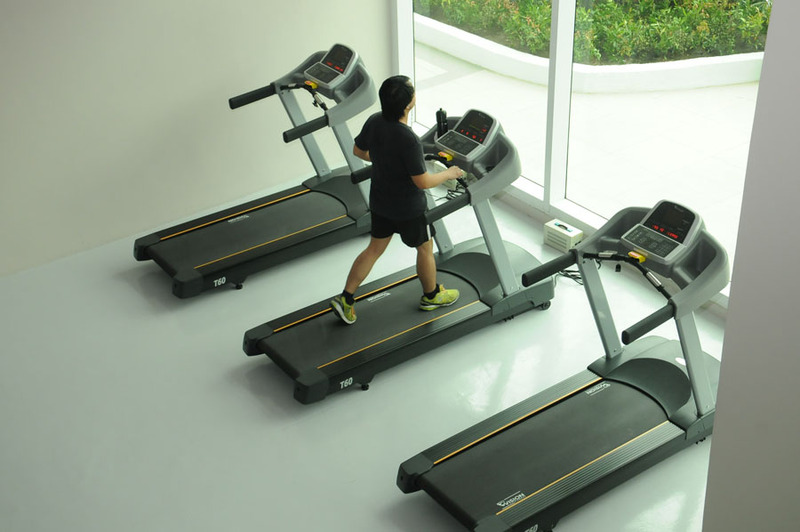 The fitness gym is also available next to the swimming pool. 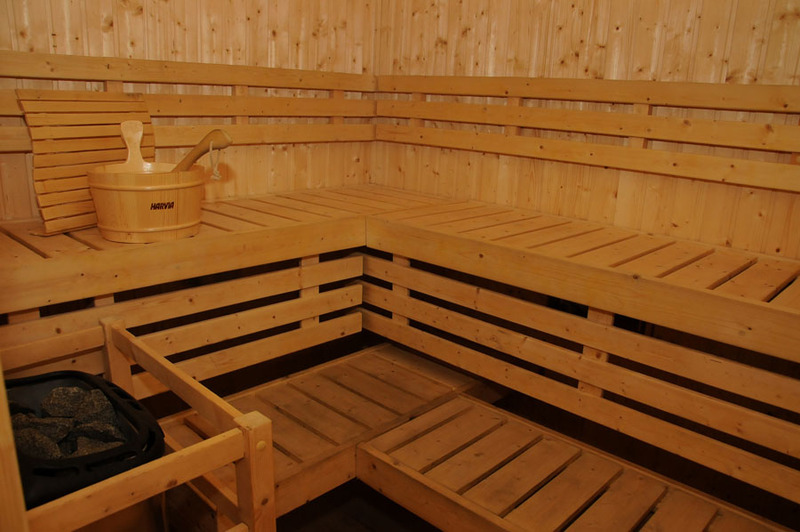 In the shower room, you will also find the a sauna which is another place to pamper yourself after a nice cold swim or work out. 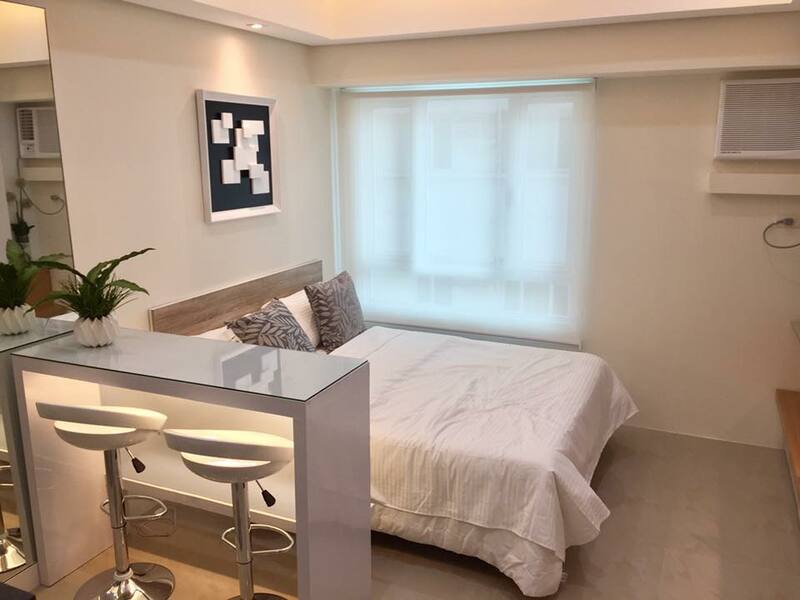 The Beacon Makati now has several high rise buildings and during my stay, we went to the newly built Tower 3 – AMORSOLO BUILDING and stayed at this very cozy studio type room. It almost feels like you are in a hotel room. First of all, the interior was superb. I like the modern design and I never thought that a small studio type room could appear so very spacious inside. I liked the color palette used in the room. The large mirrors also created a feel of extra space. When you book this room, you can either cook or just buy a takeaway. Either way, cutlery and basic crockery are all provided in kitchen. Just use them with care. I love the bed! It was nice and firm, the pillow was soft and supports my neck perfectly. The air conditioning works perfectly as well. 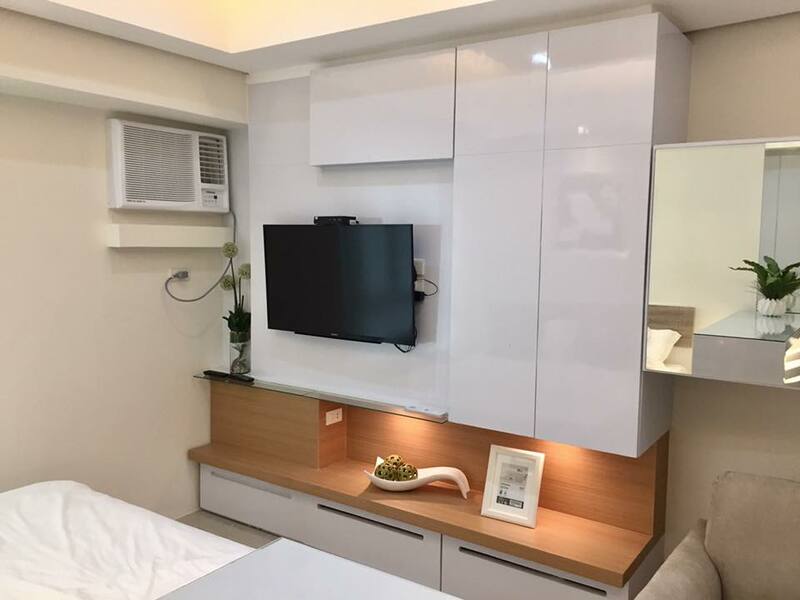 When you book this room in Amorsolo Tower, just like in any other condominiums for staycation, most of the things you will need are already provided. If not sure, you may contact the person in charge of the room for any requests prior to your arrival. 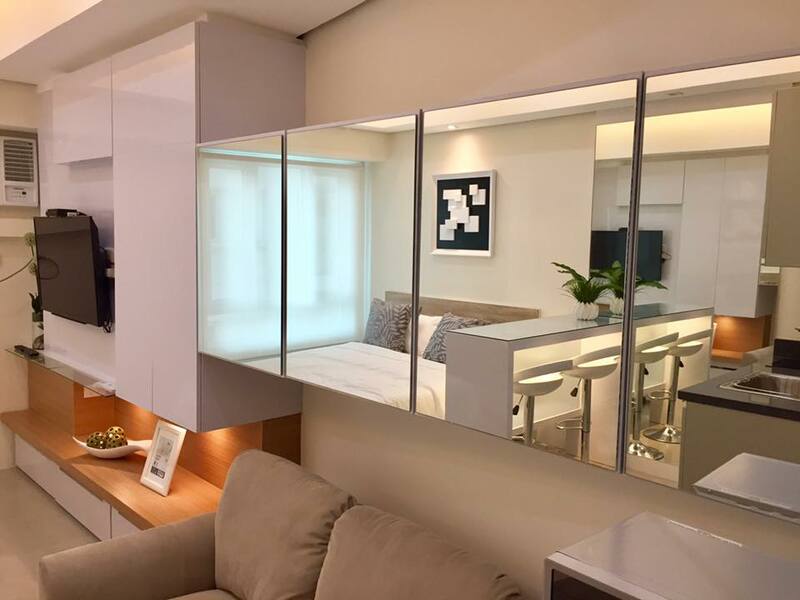 The UNIT 2401 at Amorsolo Tower really is a treat of the highest quality. The affordability of this place is something you may want to consider. 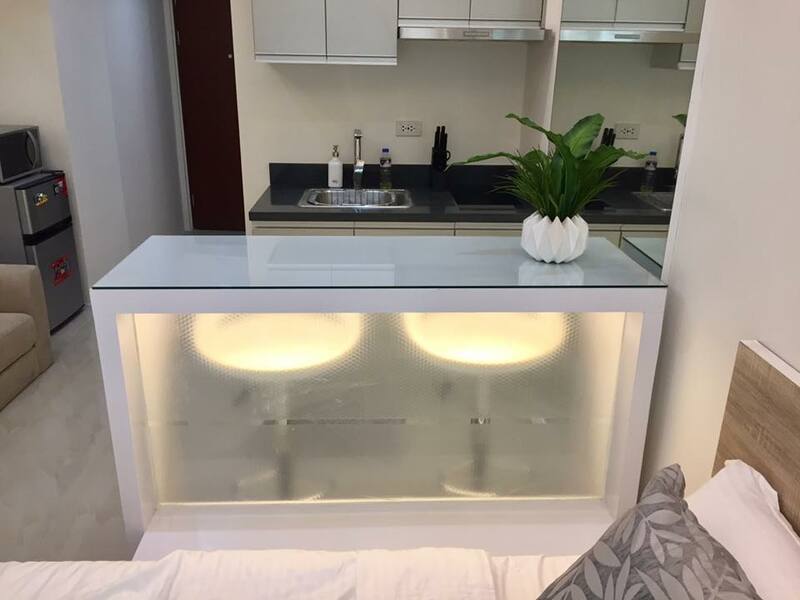 So if you are travelling to Makati and looking for a place for a short/long term stay, you may want to consider staying at this unit. Where great experiences are always guaranteed! · You can pay full amount or reservations (30%) in no less than 1 week prior to your schedule of stay. · Reservation fee is non-refundable. · If you pay the reservation (30%), you need to pay the remaining balance in no less than 3 days prior to your schedule of stay. Halo-Halo de Iloko in La Union – The best Halo-Halo I’ve tasted! wow! very nice blog.i must appreciate your work.the way you express the farming and that adventure farming is just awesome and that study tours are very usefull.i am also gonna arrange.